Christian life comes with many choices, the most important being deciding your vocation. Will you be called to the single life, consecrated religious life, ordained priesthood, or married life? 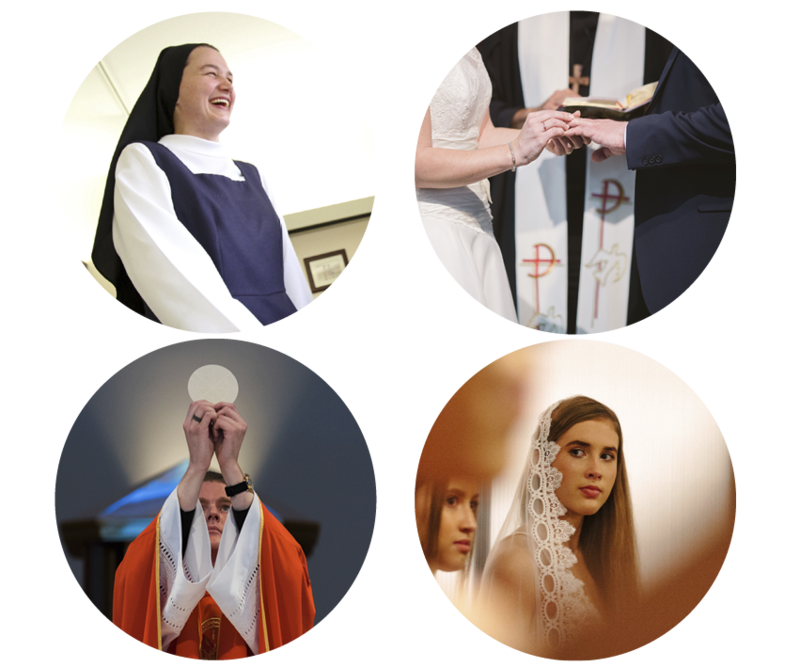 In 2018 The Catholic Leader invited religious congregations and orders to share their vocation stories to foster a culture of vocations across Brisbane archdiocese and beyond. We invite you to visit and explore the websites of our generous supporters who feature in this year’s Vocations advertising feature. Most importantly, join us as we pray for our priests, religious Sisters and Brothers, married couples and single laity who are following God’s call in their life.